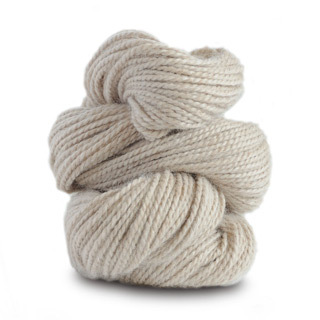 Blue Sky Sport in a soft bone/taupe combo. 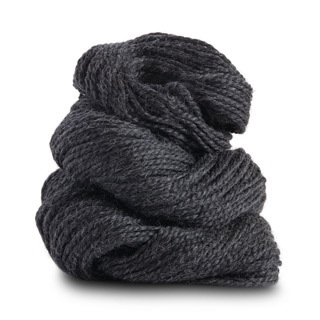 CARE: Dry clean or hand wash in tepid water using a mild soap. 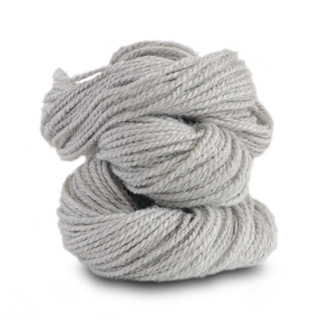 Do not agitate or twist. 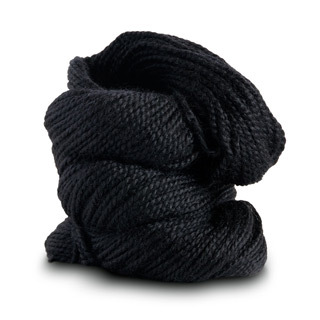 Shape and dry flat on a towel. 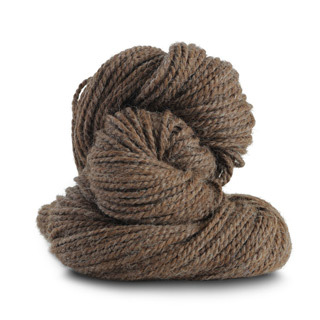 Love alpaca? 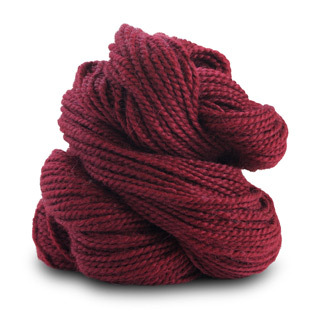 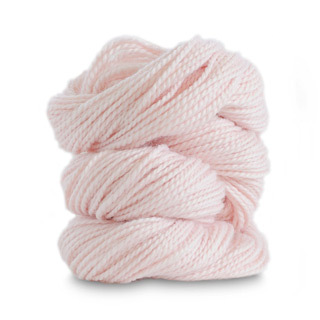 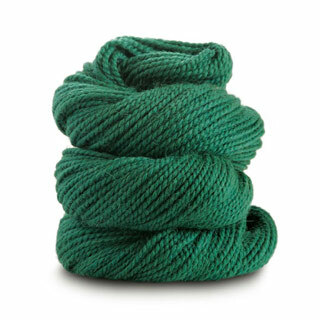 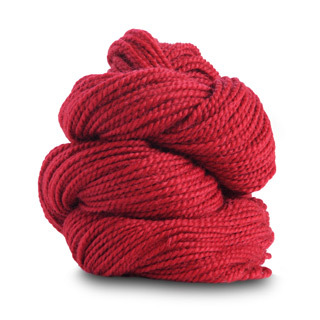 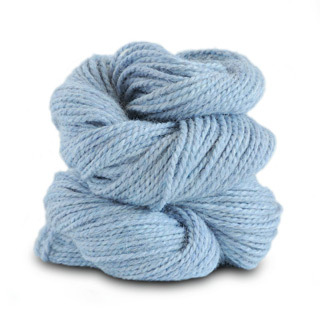 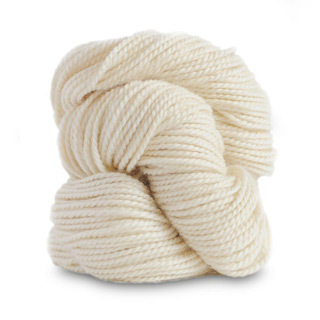 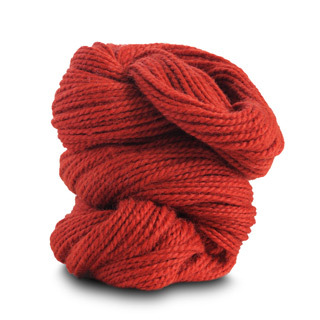 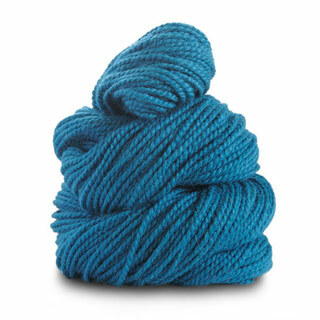 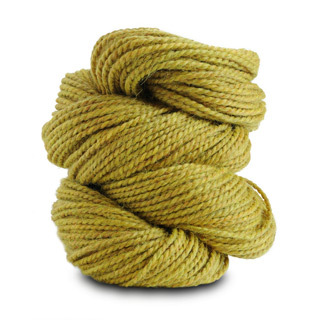 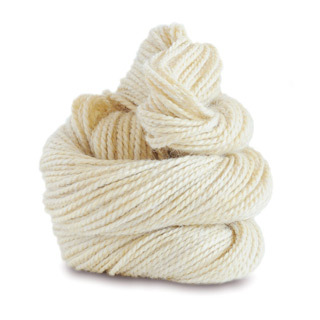 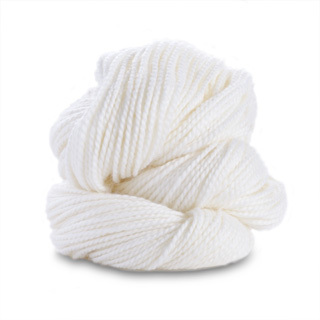 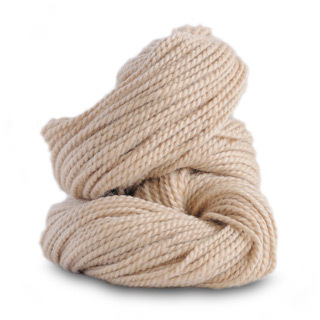 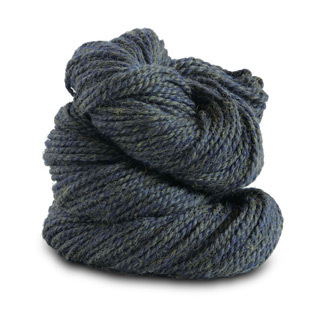 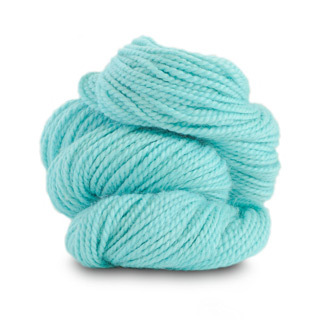 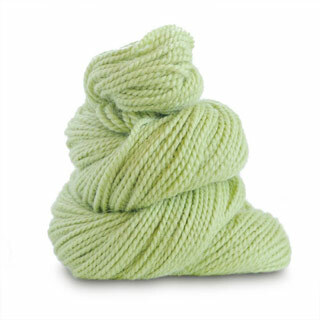 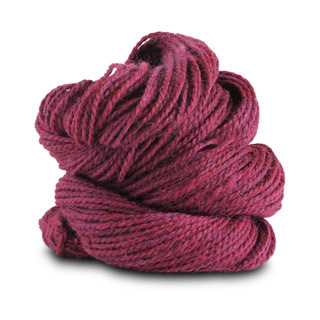 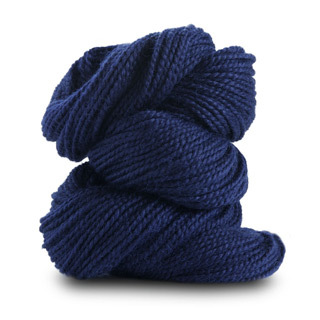 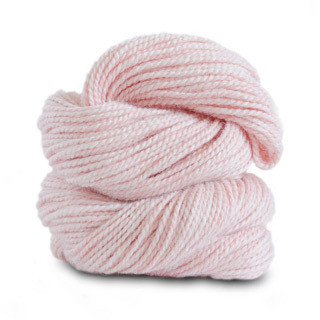 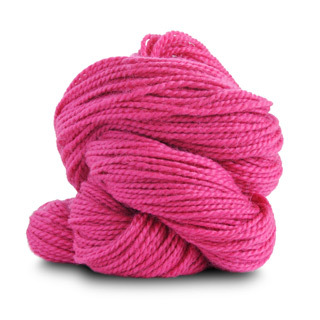 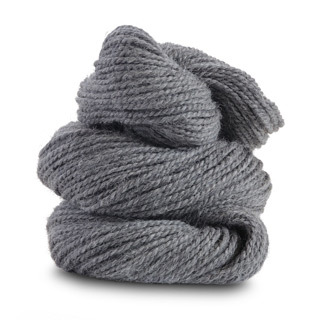 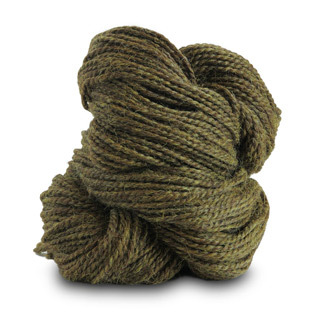 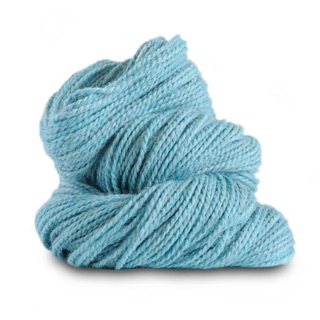 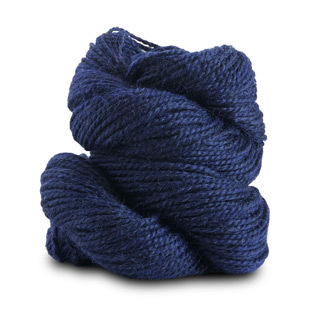 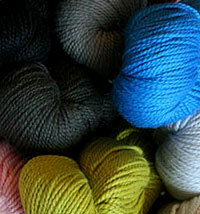 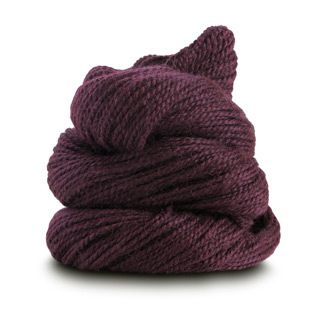 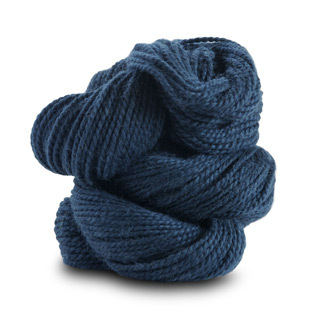 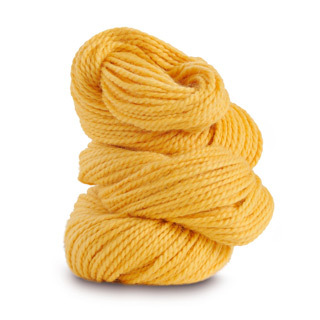 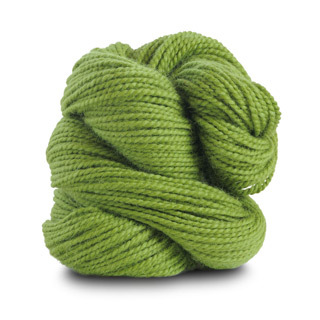 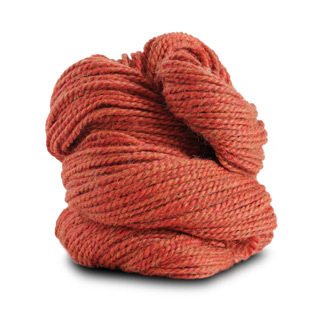 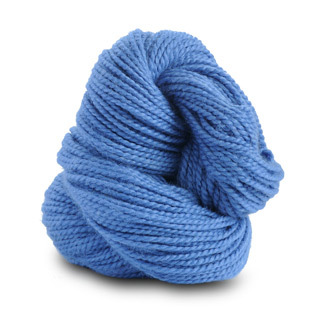 Don't miss Blue Sky Extra: super soft Alpaca Merino!